This “Grand Myanmar” tour takes you to all highlighted attractions of Myanmar. Discover sacred monasteries such as Shwedagon and Cat Monastery. 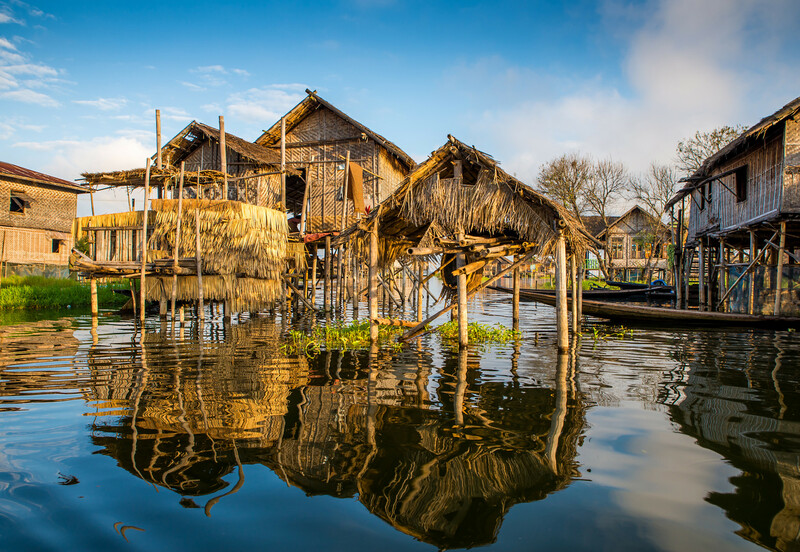 Experience a unique Myanmar with floating gardens, one-leg rowing and spectacular natural landscapes in Inle. 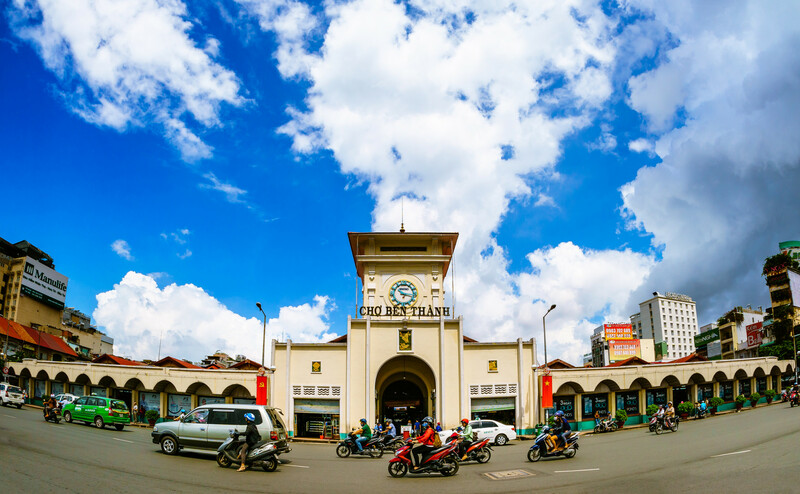 Travel to the countryside to explore local villages with rich history and unique culture. Highlights of the tour include visiting Ngapali – the most beautiful and famous beach of Myanmar. 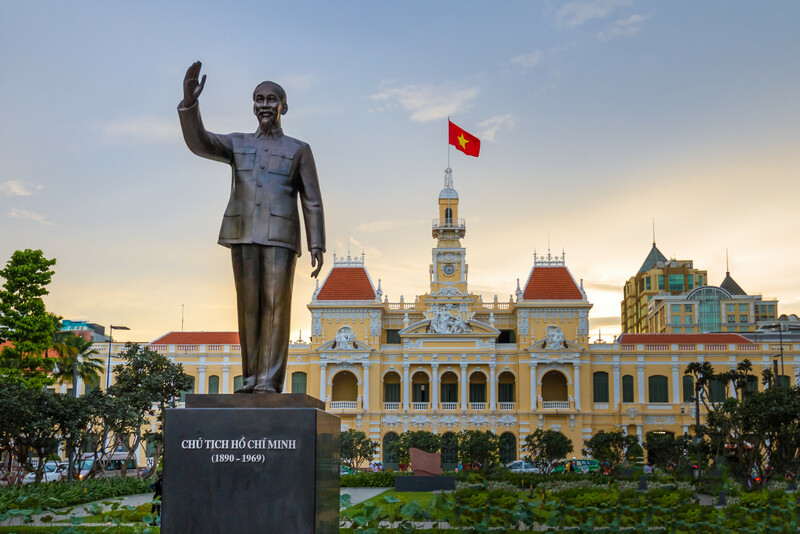 This tour is one of the best organized by Far East Vacation, we highly recommend it for you to enjoy! Experience adventurous trekking trip at Kalaw. Admire magnificent temples and pagodas, especially Shwedagon and the “Cat Monastery”. Spend wonderful time in Ngapali, the most attractive beach in Myanmar. 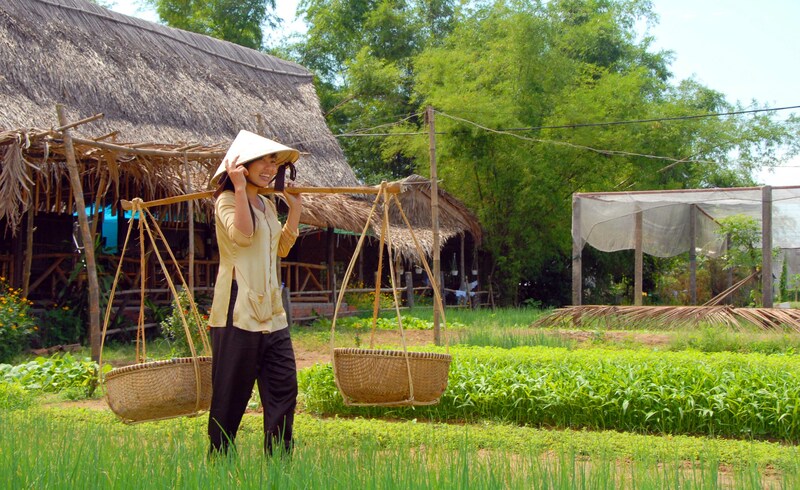 Experience the local life and culture, including handicraft workshops and local farms. Take a drive to Mount Popa and enjoy the magnificent view of mountainous landscapes on top of this famous volcano. Enjoy the panoramic view of sunset while visiting Popa Kalat Monastery and Popa National Park, before returning to Bagan. Drop by the interesting local toddy palm houses for a Jaggery (Myanmar chocolate) experience. Continue our Bagan’s temple tour by visiting Lawkananda Pagoda, Shwegugyi Temple, Apeyadana Temple and Nagayon Temple. Observe the breath-taking tranquility of sunset over the Ayeyarwaddy River at Bupaya Pagoda. Drive to Pakkoku to explore the weaving and Cheroot (tobacco) workshops and then move to Monywa – a trade town of agricultural products such as rice, sesame, peas and wheat. Enjoy the beautiful sunset over the gentle Chindwin River. Embark on a local boat cruise to Powin Daung, a complex containing 947 sandstone caves dug out of the hills. Continue to explore Mohnyin Than Buddha Pagoda where more than 500,000 Buddha images are seated. Continue to Sagaing to visit Kaungmutaw Pagoda, YwadaungVillage and the famous Sagaing Hill. Transfer to Amarapura to explore Mahagandaryone Monastery and the longest wooden bridge in Asia, Ubein Wooden Bridge before coming to Mandalay. Enjoy the romantic boat trip on the Ayeyarwaddy River to reach Mingun by the west bank. Explore the Settawya Pagoda, Pahtodawgyi Pagoda, Myatheintan Pagoda and Mingun Bell, which is the largest ringing bell in the world. Continue our Mandalay’s exploration by visiting Kyauktawgyi Pagoda, Shwenandaw (Golden Palace) Monastery and Kuthodaw Pagoda where the world’s biggest book, the full Buddhist scriptures were carved in stone plaques. 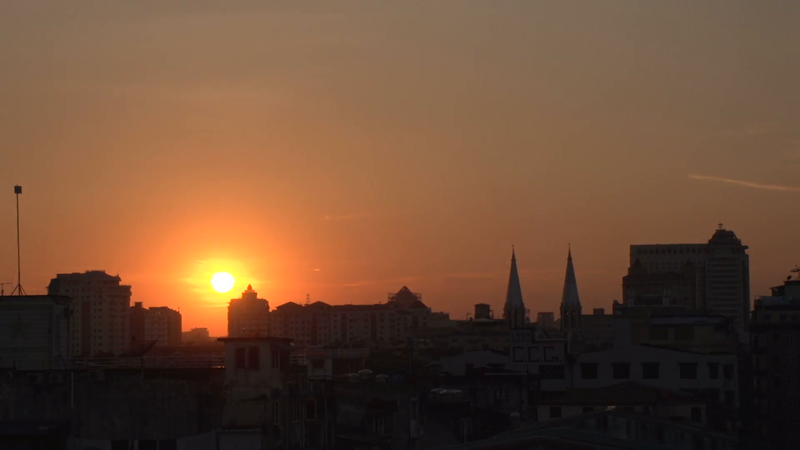 Admire the beautiful sunset on top of Mandalay Hill. After the flight to Heho, transfer to Pinyada to visit Pindaya limestone cave – a unique site housing thousands of Buddha images. Continue to Kalaw, the highland of Shan State. Spend the rest of the day to explore this high-altitude holiday resort with cool air, calm atmosphere, leafy and green streets and hills. Start out exciting trek tour to Pein Hne Pin village to experience the village life and local plantation of potatoes, sesames, oranges and tea. Enjoy fresh air, beautiful scenery and a picnic lunch during our 4 hour trek. Transfer to Inle Lake – the heart of Shan State and a major tourist attraction of Myanmar. Enjoy the boat trip to Phaungdawoo Pagoda and Ngaphechaung Monastery which is also known as “Monastery of Jumping Cats”. Travel to Nampan village to discover local silk-weaving and cigar-making. Take a flight from Heho to Thandwe where you will be transferred to Ngapali, the most famous beach in Myanmar and an attractive tourist destination. Enjoy your time strolling along the unspoiled and private beach, or dipping in the beautiful emerald water. Ngapali free time – you may enjoy your free time to fully explore this beautiful beach. There are plenty of things to do, from swimming to water sports and boat ride to the famous Pearl Island. Ngapali also offers the best seafood cuisine in Myanmar. Ngapali free time – you may enjoy your free time to fully explore this beautiful beach. Enjoy your last day relaxing on the beach before taking a flight back to Yangon. 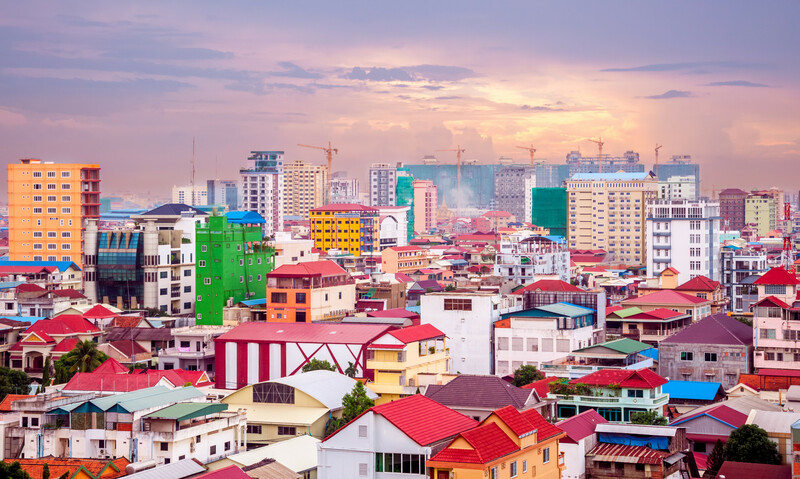 Domestic flights: Yangon – Bagan, Mandalay – Heho, Heho – Thandwe, Thandwe – Yangon. Private boat for Mingun & Inle trip.